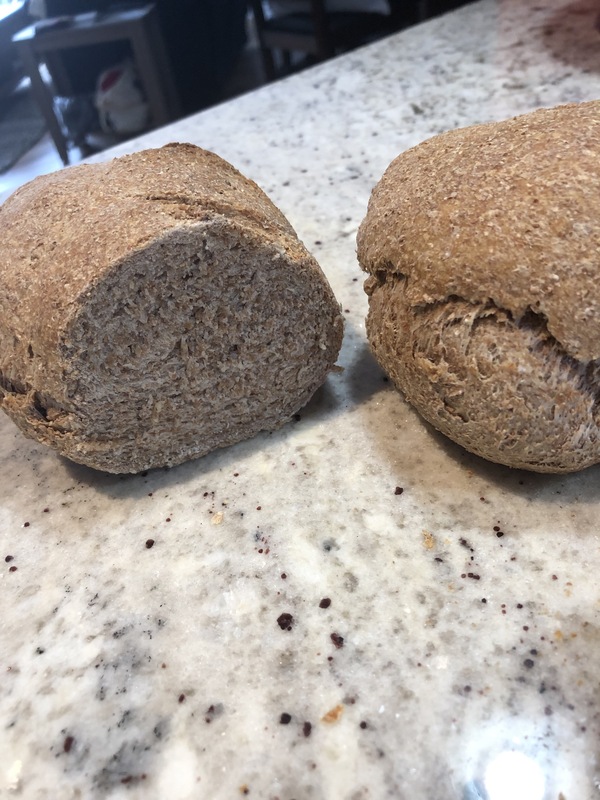 This entry was posted in humour and tagged baking bread, baking mistakes, baking stone, bread recipes, humour, recipes, whole wheat bread by taylorgraceauthor. Bookmark the permalink. Oh, I’m still sick and sniffling like the best of them. And I shudder to think of outdoor plumbing! We still have snow! Jamie Oliver has a good video showing how to make bread. I haven’t tried it yet but maybe you could try it out first ?